Emma Casey has slept in at least 7 of Chicago’s public parks. She grew up right down the street, once. 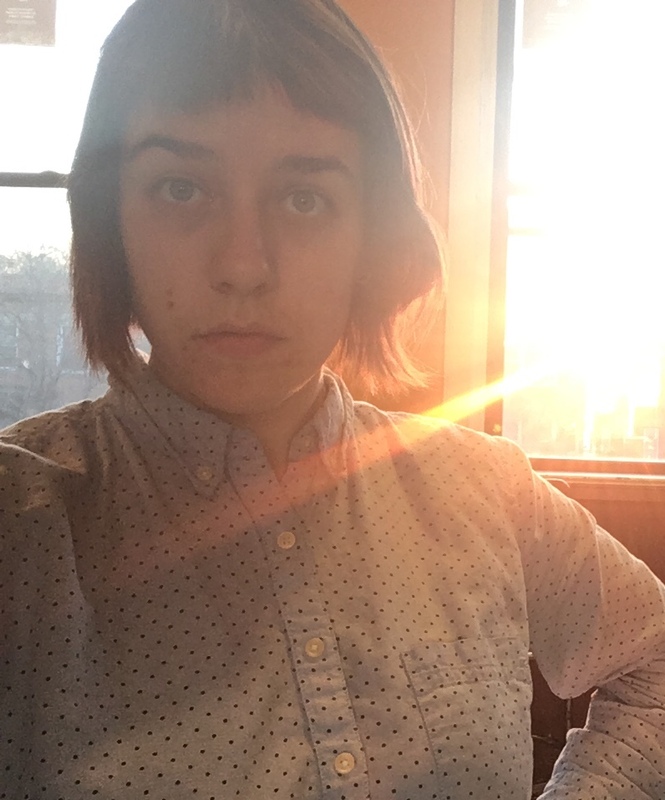 Emma is a writer, performer, and maker of zines. She performs solo at variety shows around Chicago (The Fly Honey Show, Salonathon, Scout & Birdie, The Potluck Variety Hour, etc.) and frequently devises new shows with the ShowParty! ensemble.